The aesthetic beauty of limestone has been appreciated down through the centuries. Limestone is certified to last 100 years and has stood the test of time. 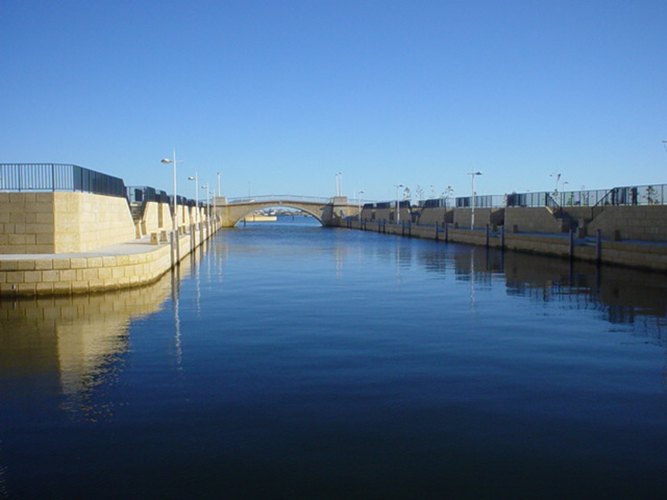 Look around our cities and towns in Australia, particularly Western Australia, and you will discover the historical and aesthetic importance of limestone as an outstanding building material and particularly in the Fremantle area. The strength of limestone is remarkably consistent and therefore satisfies all demands for structural adequacy. Blocks are traditionally cut in modular sizes to match existing brickwork coursing and stretcher panels. Being lighter than both cement and clay-type mediums limestone blocks can be laid with ease and accuracy. Residential Estates benefit from using limestone during their development as limestone eliminates expensive housing foundations. Limestone is a very versatile and easy material to chisel, cut and mould into almost any shape. Build times can be reduced by using limestone blocks. Limestone makes attractive entry and feature statements and is a cost effective building material that adds character and a unique quality to subdivisions. Limestone is thermally superior and structurally consistent with an ageless style with good capital appreciation. Reconstituted Blocks are manufactured with our fully automated block making machine using computer controlled data ensuring consistency of products at all times. 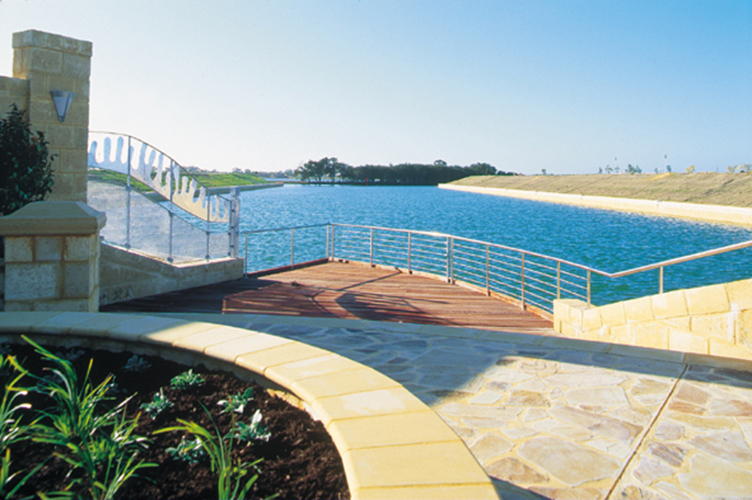 Developers choose Stoneridge Limestone because its colour and versatility makes it the ideal material for a wide variety of construction activities. Developers choose Stoneridge as a company because of the reputation, superior service and the dedication shown to the ongoing development of products and services. Reconstituted limestone blocks are created using the finest quality natural crushed limestone and other materials. 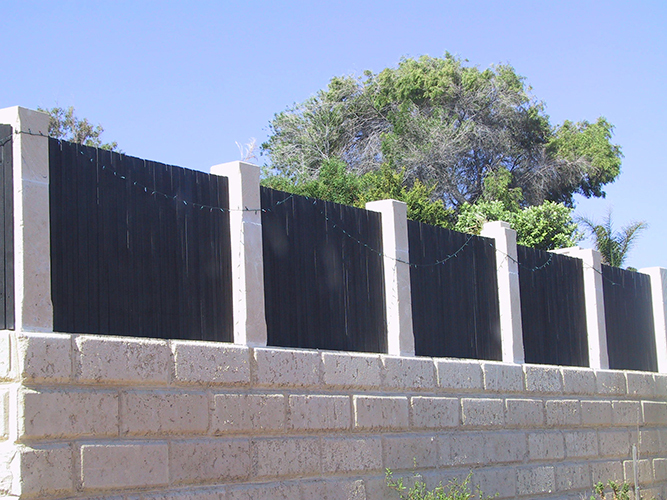 Our blocks come in a variety of sizes and can be used to enhance any outdoor area including retaining walls and screens using the bevelled or straight face finish. Stoneridge prides itself on having the latest state of the art equipment to manufacture first class reconstituted blocks with extremely good colour and durability. Limestone is a raw material that is highly valued in the construction industry for its natural beauty and hard-wearing characteristics. Natural limestone acts and breaths like a natural insulator and is a unique energy-saving material. Limestone finishes include mosaic, shattered, rock faced, pillow faced, diamond cut, rough cut, brick sized, modular sized and almost any imaginable design. Limestone is used in homes for corbels, lintels, arches, coins, sills and pillars together with columns, capping, bull nosing and carved features. Limestone is remarkably consistent in strength and satisfies all demands for structural adequacy. Blocks are traditionally cut in modular sizes to match existing brickwork coursing and stretcher panels. Limestone is lighter than both cement or clay-type mediums and limestone blocks are laid with ease and accuracy. Over time limestone has proven to resist the forces of nature and pollution and has been used in a huge variety of development project. Limestone has weathered the passages of time. If your specific question has not been answered here, please contact us and we’ll find the answer for you.